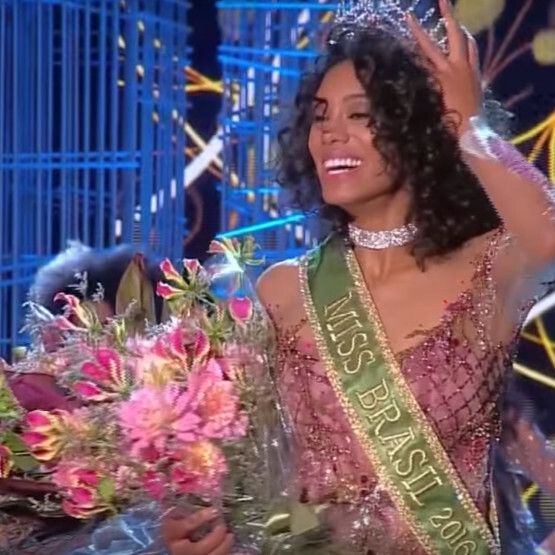 Brazil Crowns Second Black ‘Miss Brasil’ Winner in Pageant’s 62-Year History. 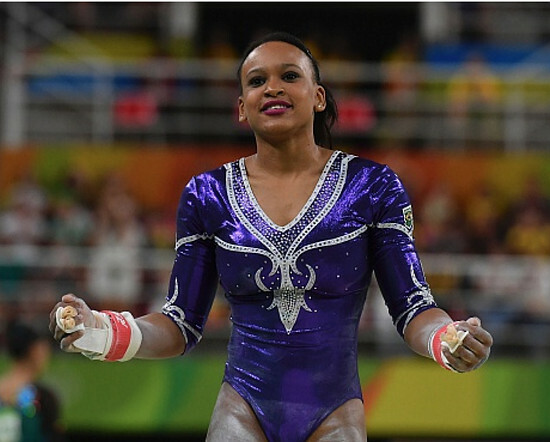 Brazilian Gymnast Rebeca Andrade Performs a Beyoncé-Inspired Floor Routine. 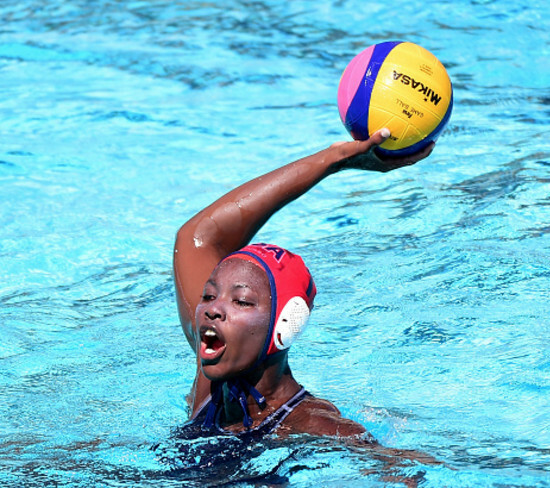 Goaltender Ashleigh Johnson Will Make History This Summer as the First Black Woman to Play Water Polo for the U.S. Olympic Team. 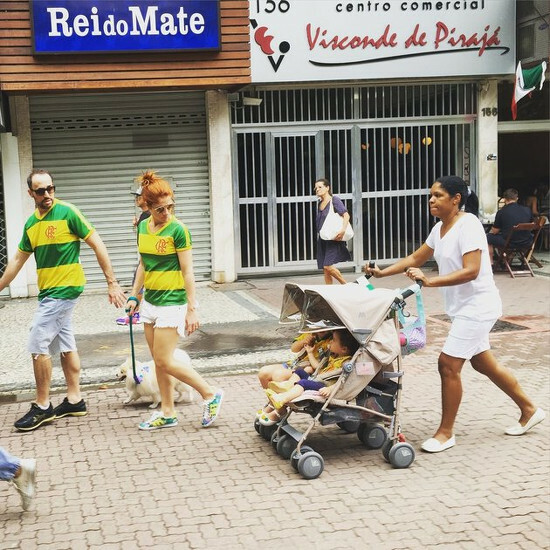 Viral Photo of Brazilian Protesters Marching With Nanny Pushing Stroller Sparks Race Debate. 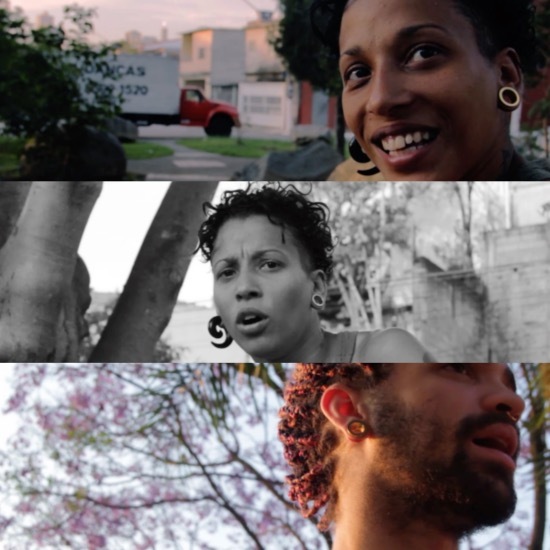 Watch This. 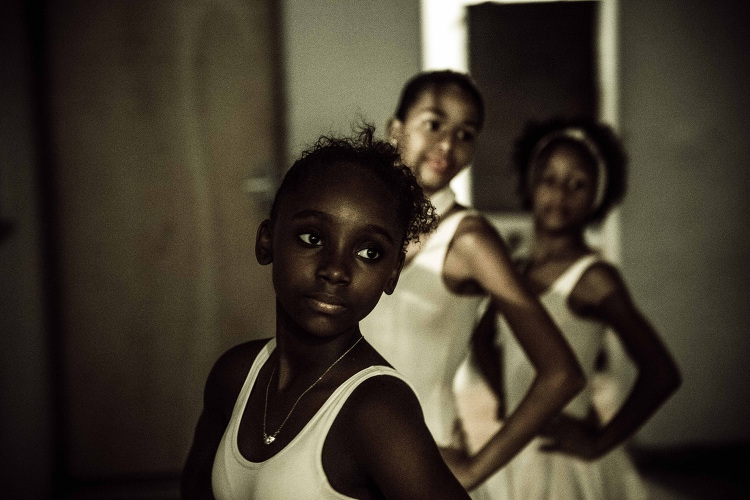 PRETXS. 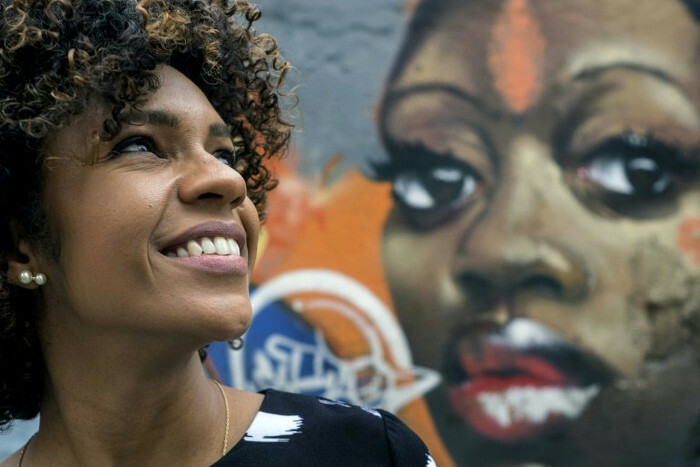 Brazilian Web Documentary Series Explores the Lives of Brazil’s Black LGBTQ Community. 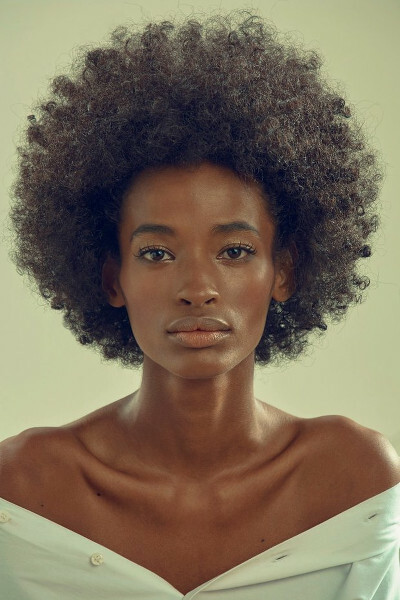 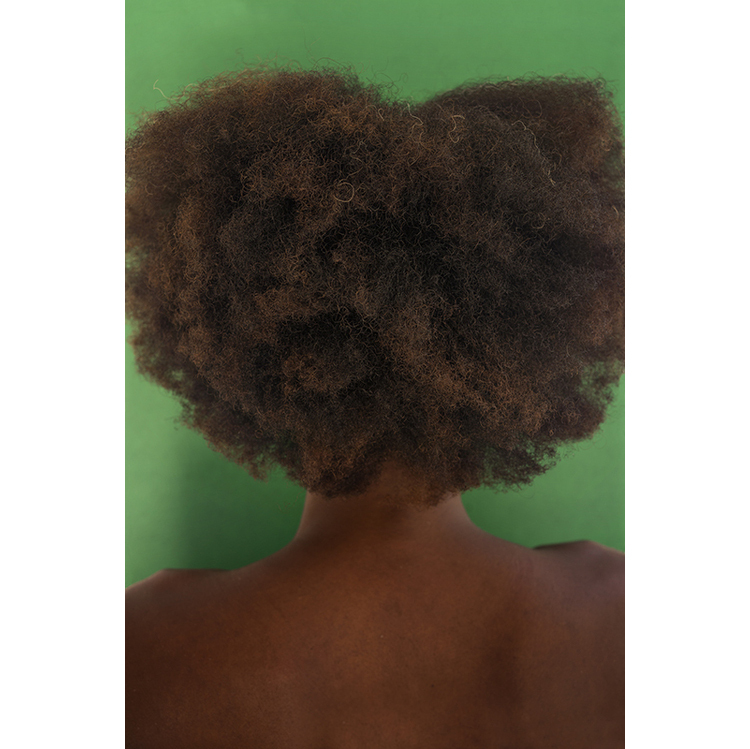 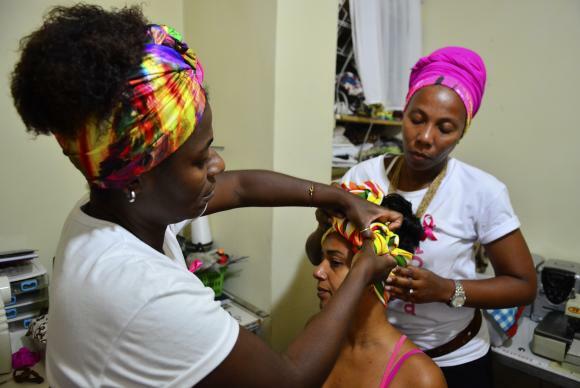 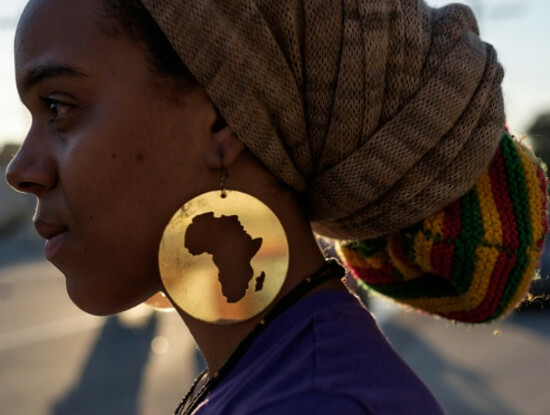 Afro-Brazilians Search DNA For Pre-Slavery Origins.